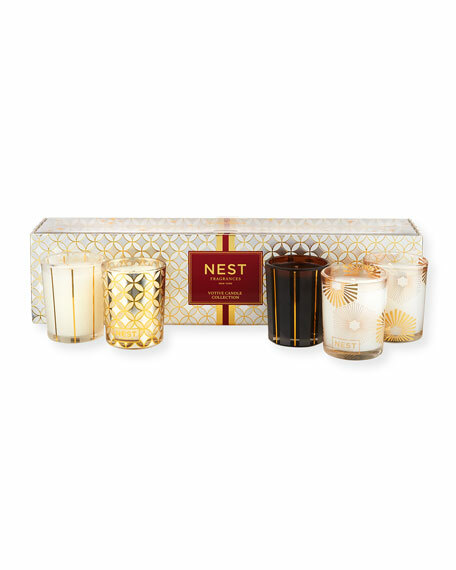 Nest Fragrances Votive Candle Gift Set, 5 x 2.0 oz. 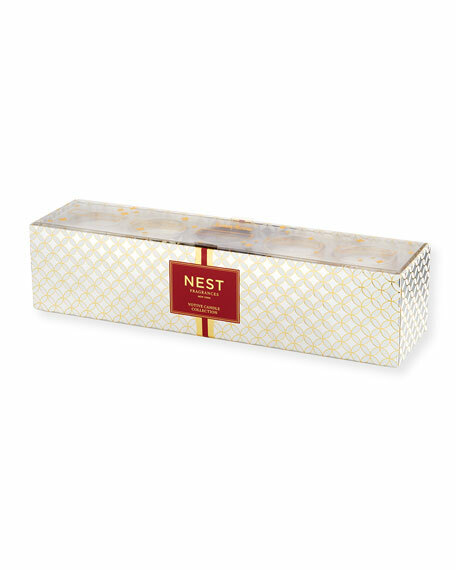 Nest FragrancesVotive Candle Gift Set, 5 x 2.0 oz. This limited edition collection is the perfect gift to scent the season. This five piece votive candle ensemble includes best-selling festive fragrances Holiday, Birchwood Pine, Hearth, and Sugar Cookie, along with the newest addition to the Festive collection, Sparkling Cassis. For in-store inquiries, use sku #2833340.